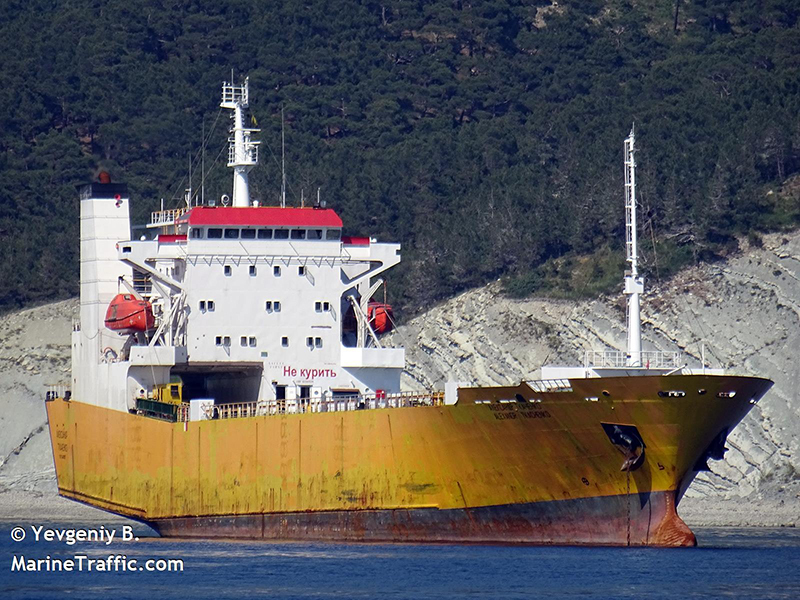 ANEK LINES (Riaz Shipping) acquired the small ro-ro ISLAND EXPRESS. Our Greek correspondent believes she will be used to support LYKTOS, which operates in the Dominican Republic since 2018. The ship is actually being overhauled in Perama. ISLAND EXPRESS is a Visentini-built vessel from 1989, with a capacity for 70 trucks.